The craft beer business is fraught with trends that take root en masse. This has brought us an abundance of hoppy west coast style IPAs, bourbon barrel aged everything, and more recently the gose and sour beers surge. This is not to say that I don’t like these beers, just that the craft beer culture seems to drift together and glom onto trendy styles with an aggressive stickiness. The one thing that the above-mentioned styles provide when done right by all the various brewers is that they provide for iteration and variation. The distinctions that provide for the desire to try a various brewer’s take on a style and compare and contrast. You know the whole reason we hunt for new brews and discuss the ones we like and don’t like. But there is one trend that has completely burned me out… coffee flavored beers. 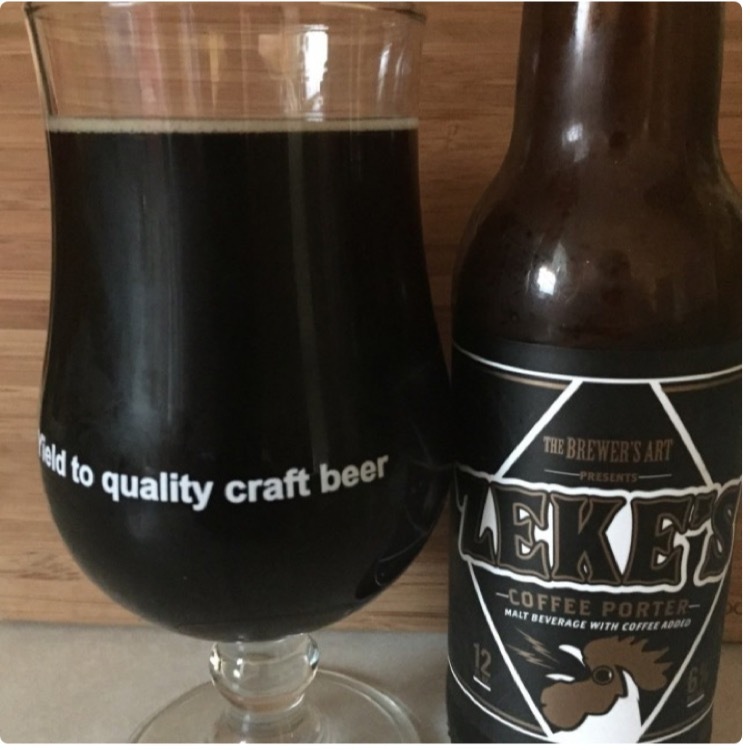 There was a time years ago that coffee stouts were a subtle rarity. The proper bitterness of cold coffee flavors along with the roasted malts and creaminess of a stout just merged and provided the drink with a new level of complexity. But eventually this trend turned south for me. It is now almost necessary for each brewery to brew a coffee stout or porter. Give the people what they want…I guess. This resulted in each brewer turning to specifically sourced and locally roasted coffee beans for their coffee beer. Iteration and variation became just a sourcing of beans. When I first had a bomber of Mikkeller Beer Geek Brunch Weasel it was a revelation; like many of Mikkeller’s beers. Pizza Boy Brewing’s Sunny Side Up (Little Amps!) Stout is so good I have considered it an all world quality stout since it first arrived. I still order that one when given the chance. I like coffee beers, but they are getting commoditized; by and large one is indistinguishable from the rest. So that leads me to The Brewer’s Art and their Zeke’s Coffee Porter. This beer was perfectly fine. Rich coffee flavor, a proper bitterness, while slightly flat and thin in the body it was a good beer. Nothing about it was offending or strange in anyway; just like the dozens and dozens of other coffee beers I have had over the years. What was unique about this beer? The beans. Really? That is what they are selling? Maybe this is a problem with me… As obsessive as I am about beer, is exactly how little I care about my coffee. Coffee is binary. It is either strong or weak. The artisanal coffee bean roasters offering specially sourced and carefully roasted coffee beans that are then ground with the care and precision reserved for pharmaceuticals and finally brewed at precisely 188º just seem overwrought. I mean the coffee at McDonalds is only a buck. Yeah its burnt to hell but… oh, God please don’t judge me! So after 500 words where am I? Well… This post is just like coffee beers, overdone and not nearly as interesting as they used to be.